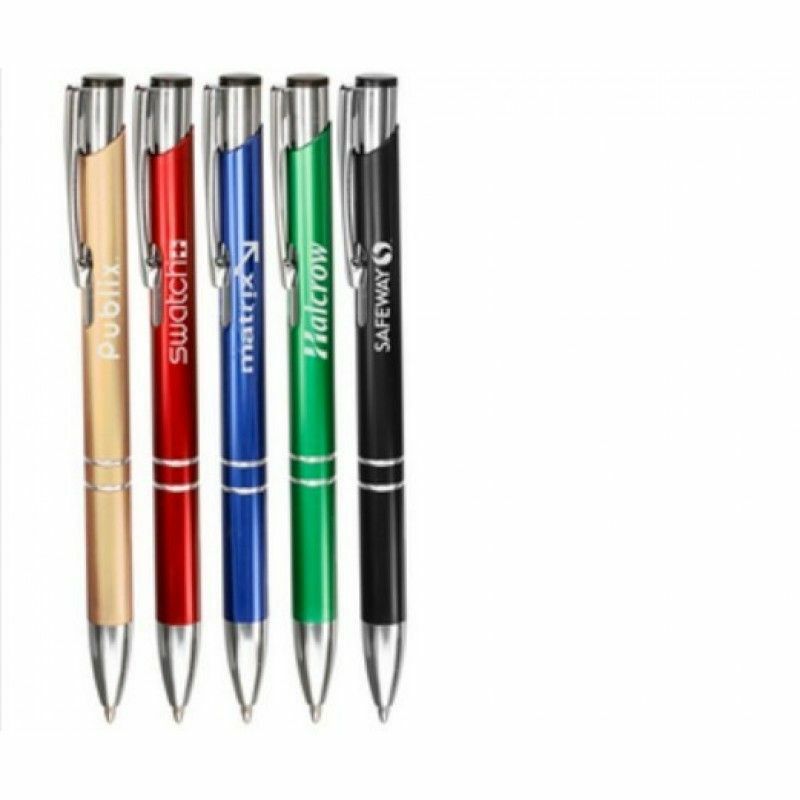 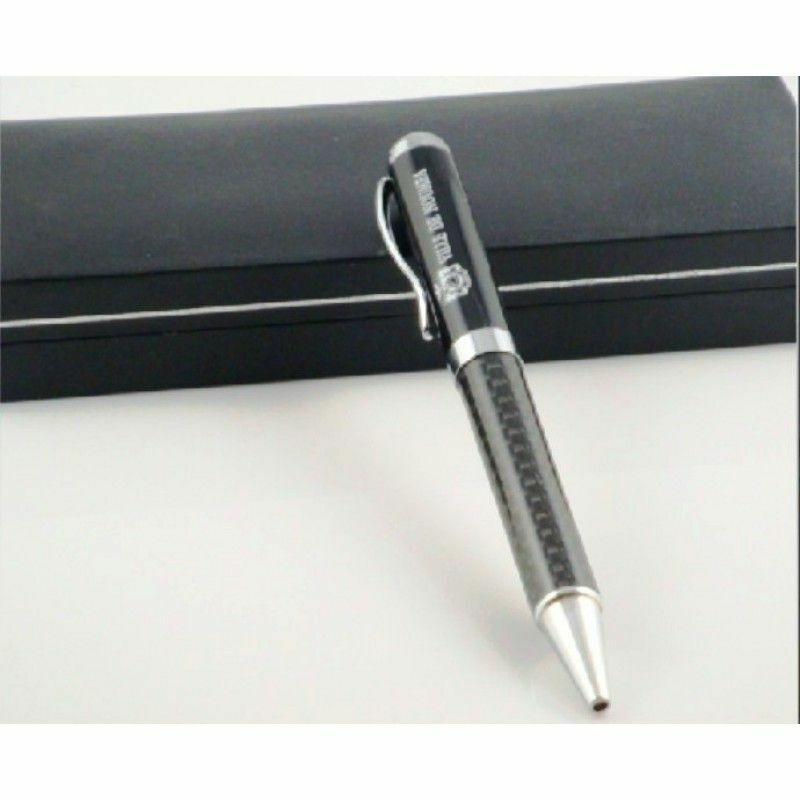 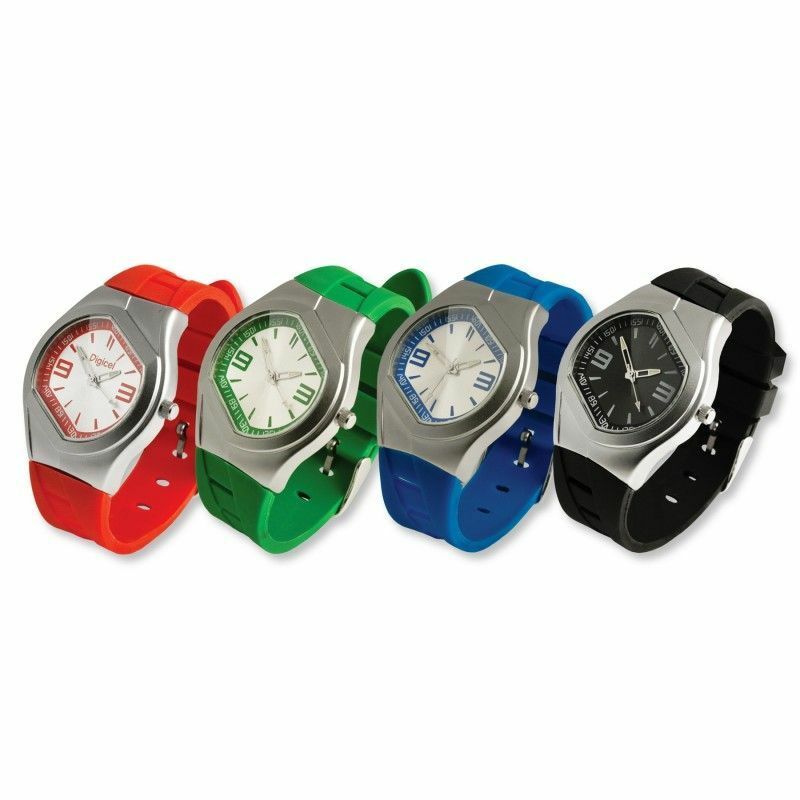 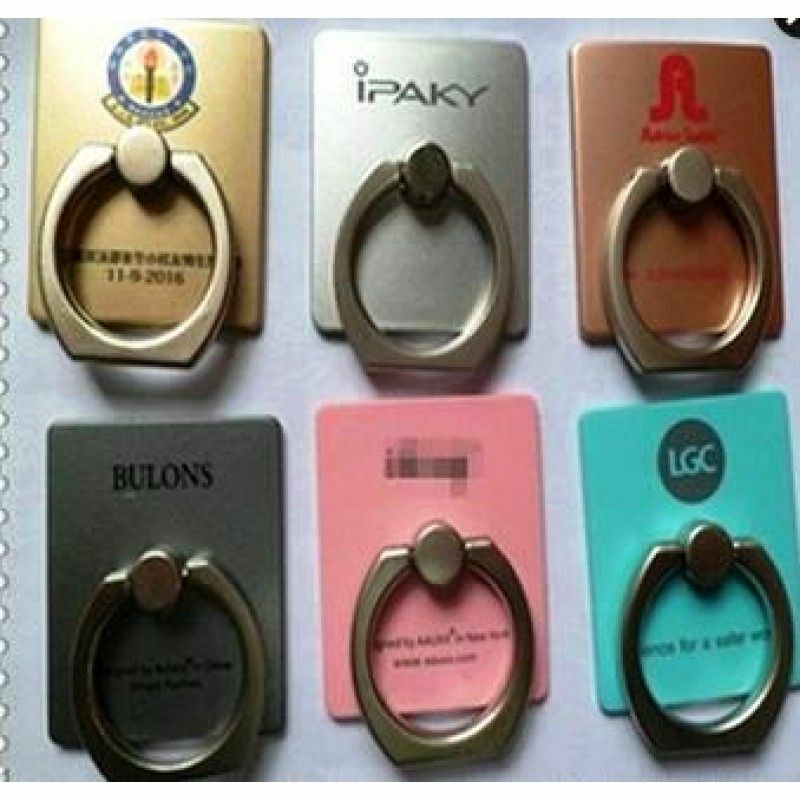 The personalized metal pens that are not only practical products to give away, they also help people remember your brand or event. 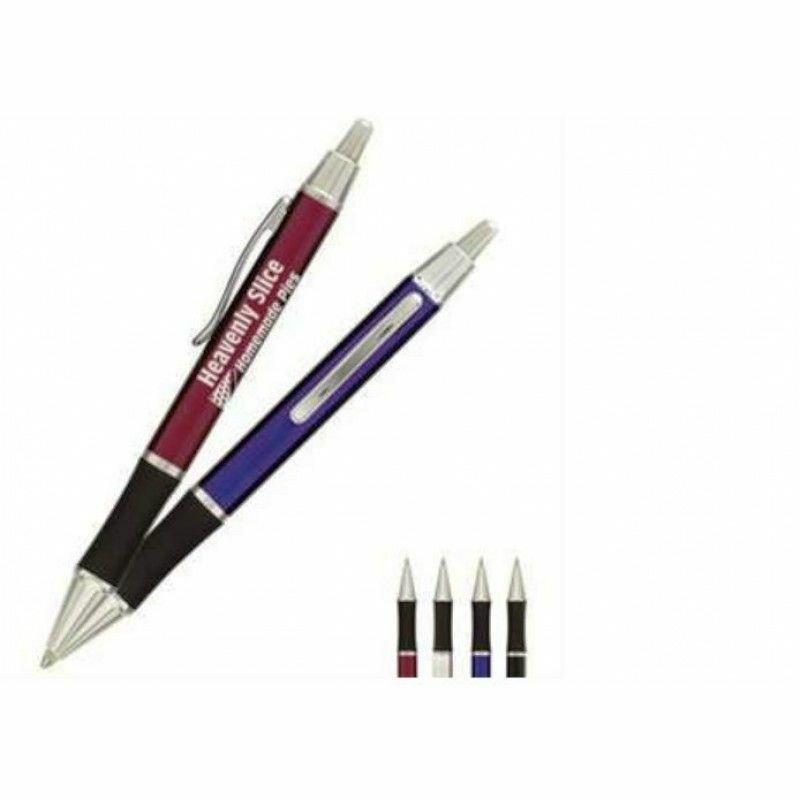 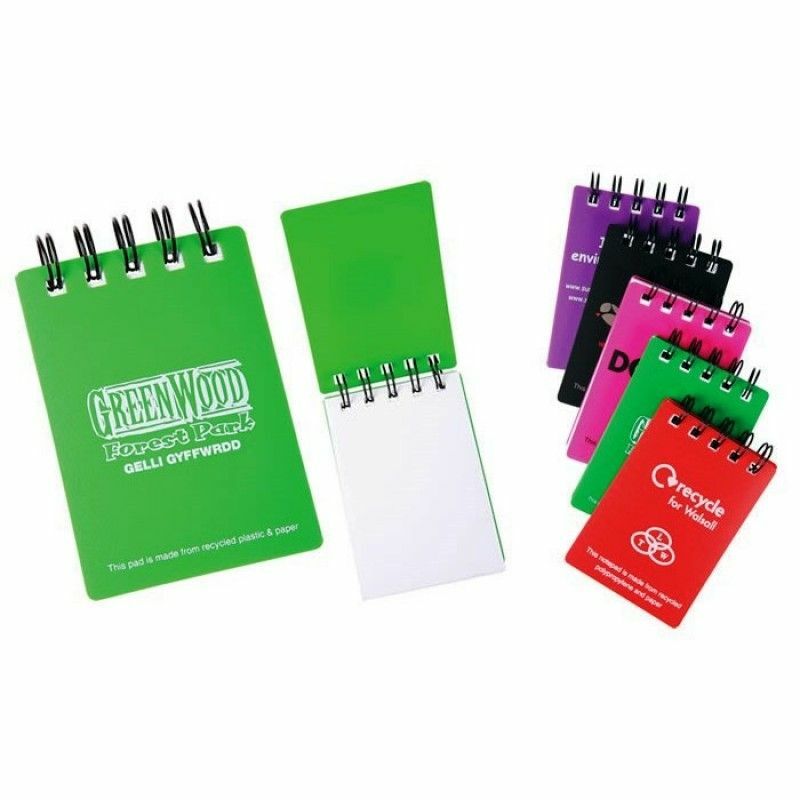 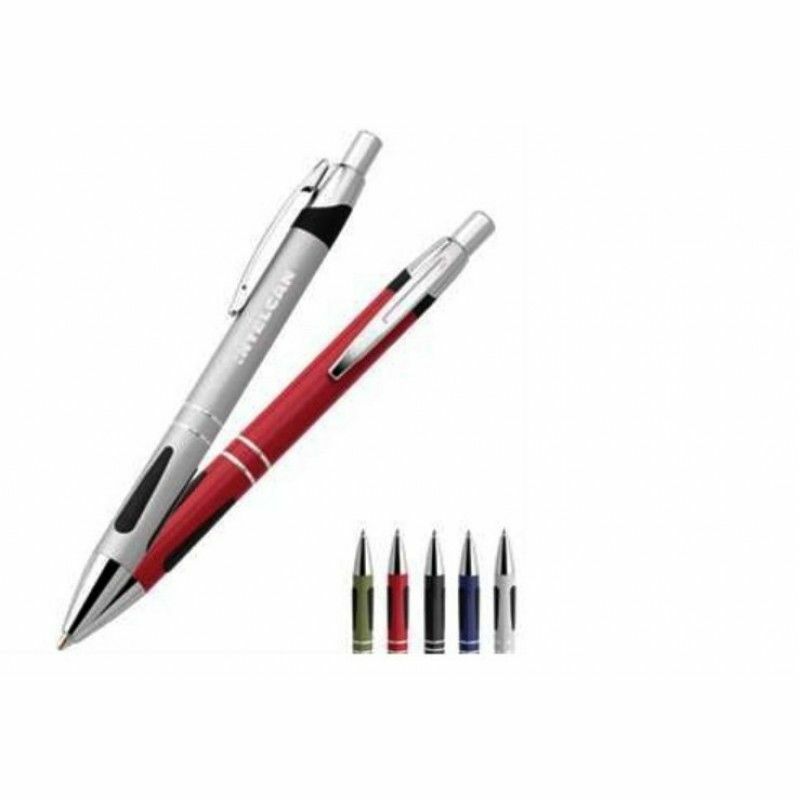 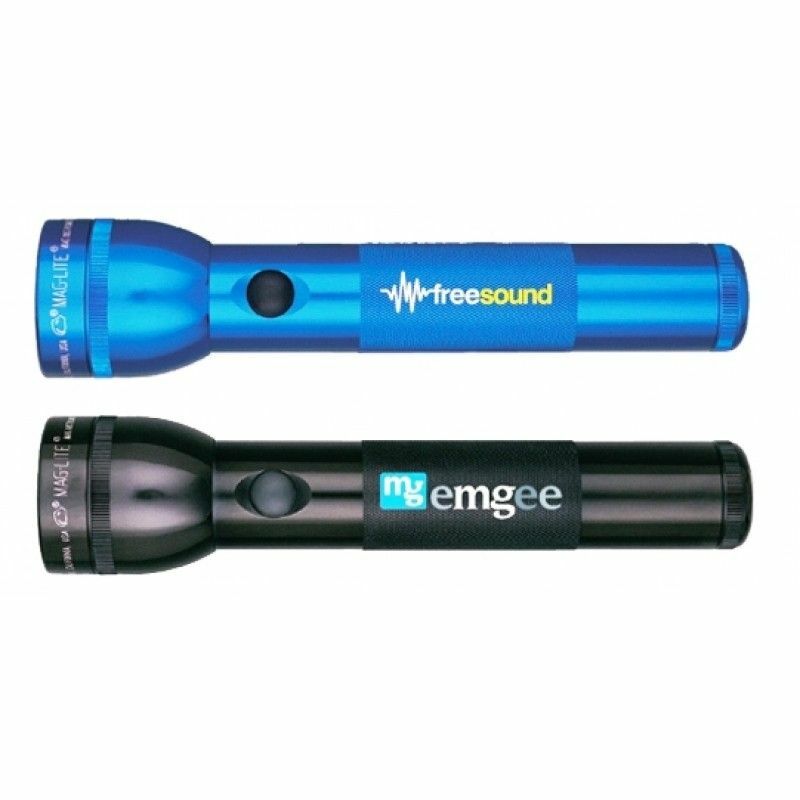 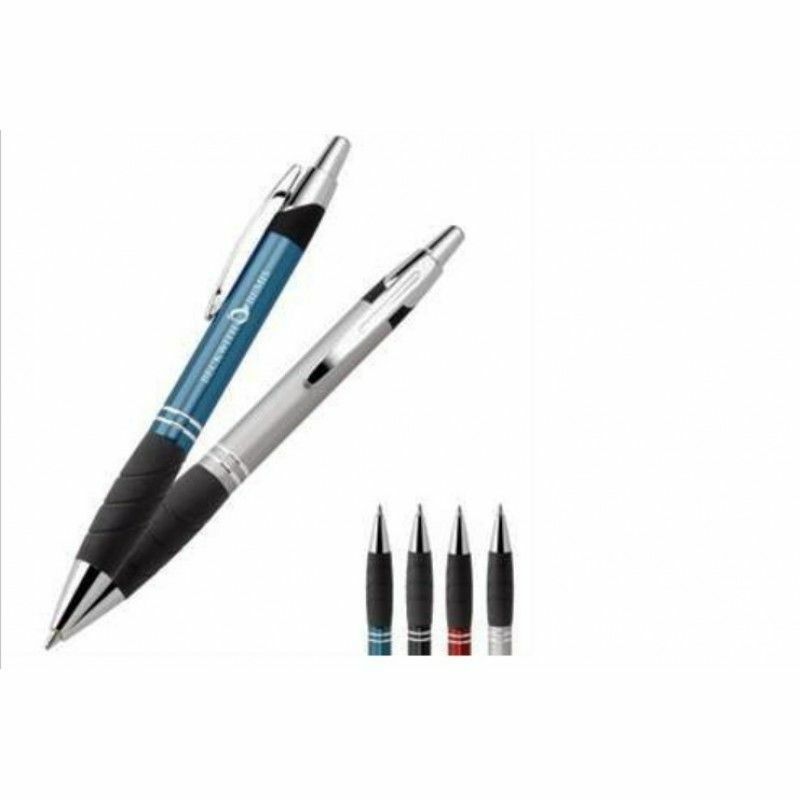 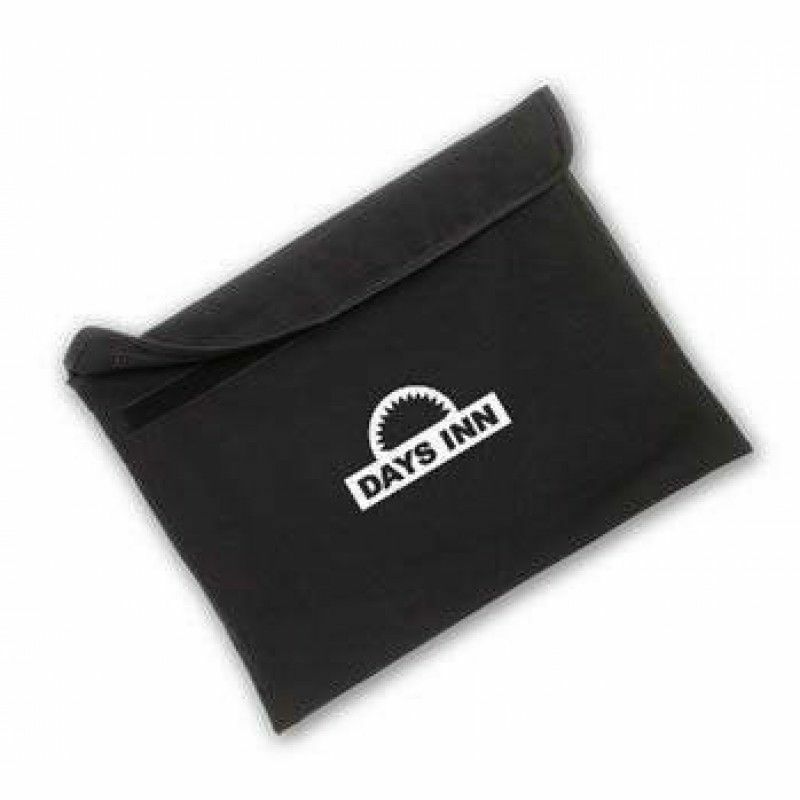 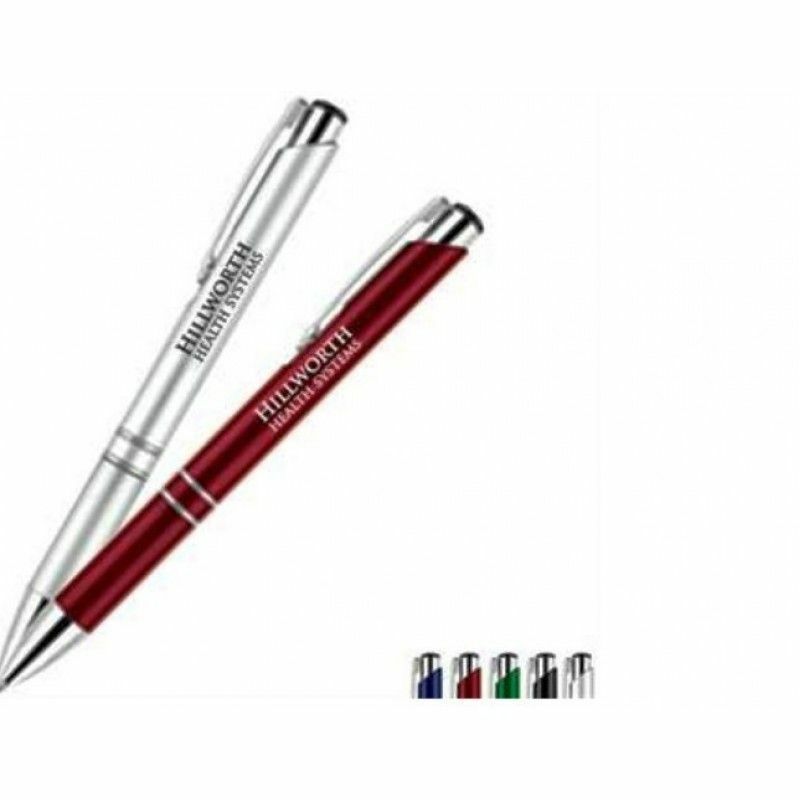 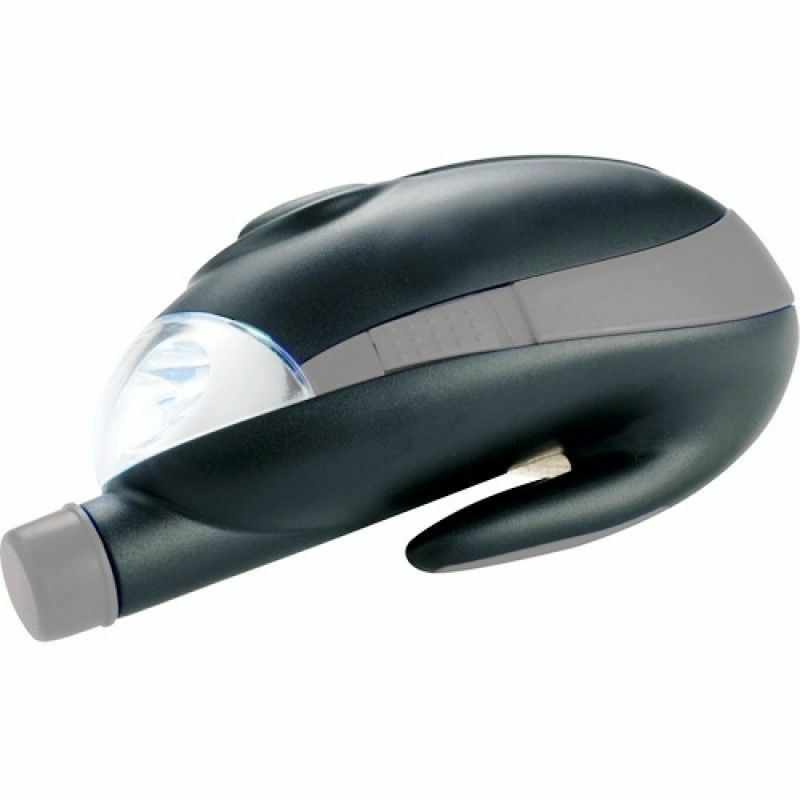 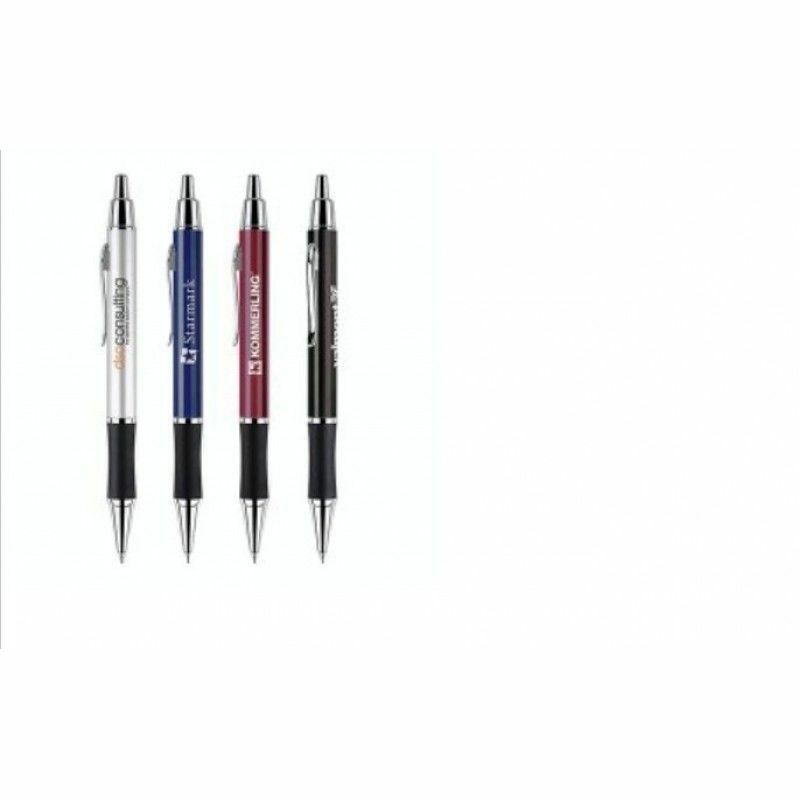 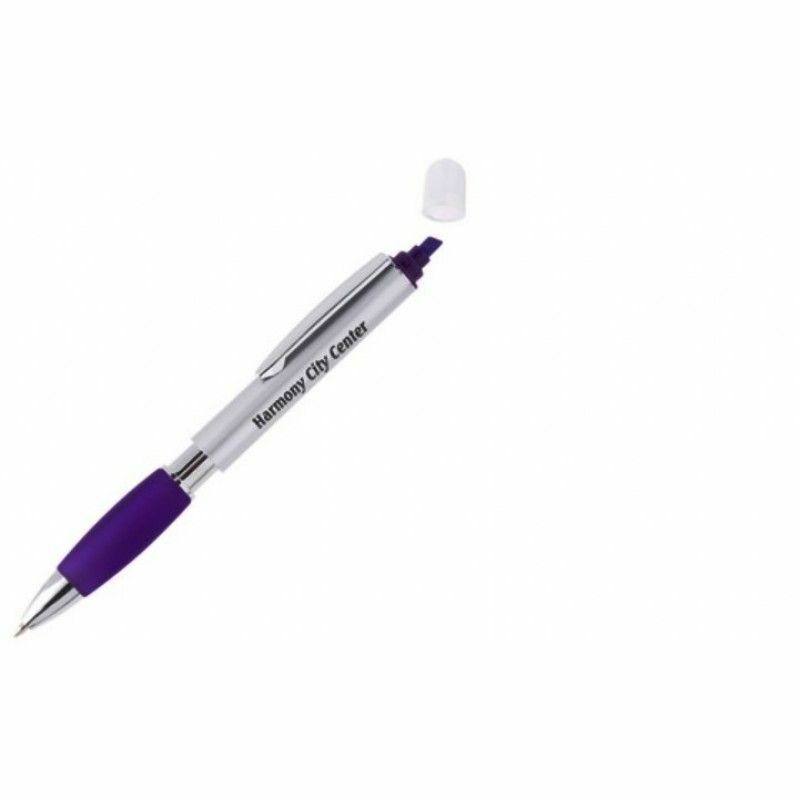 Metal promotional pens are a perfect option when you want to give your customers or clients a free item that will last a long time. 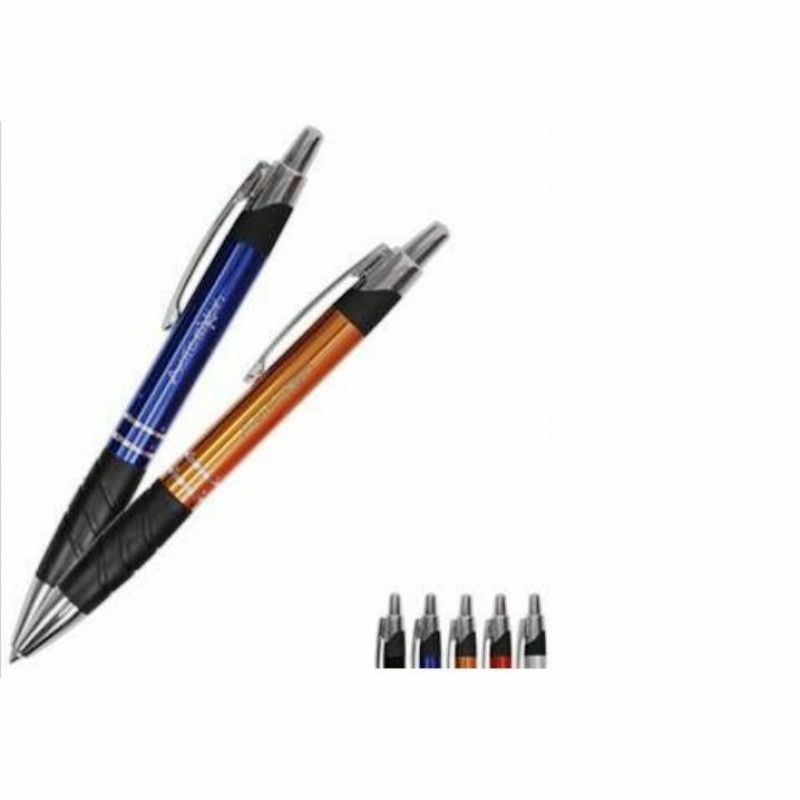 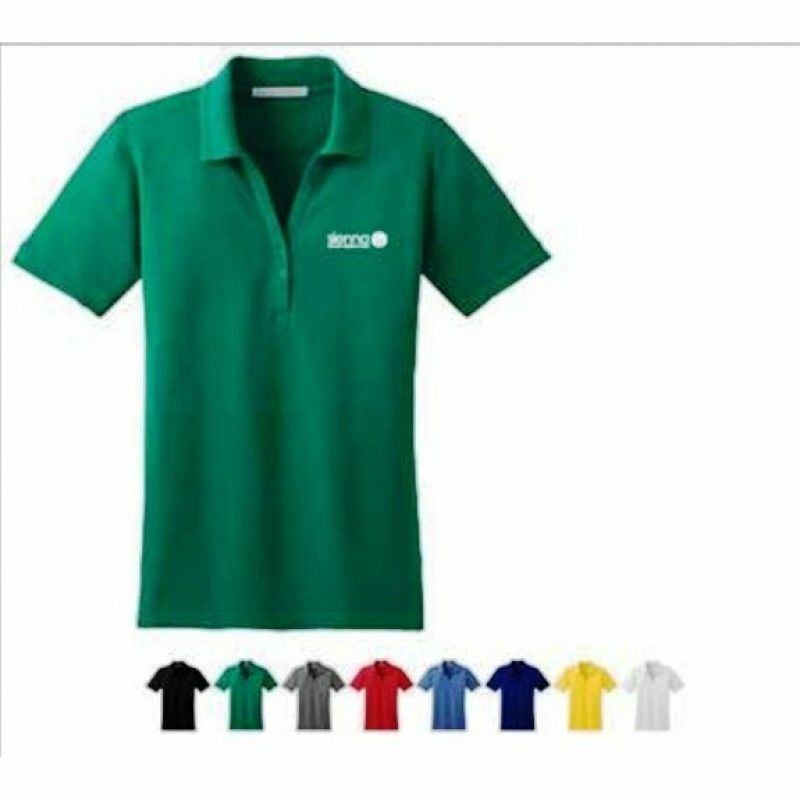 Ace Ballpoint PenPacking: 1 pcs in a PP bag, 1000pcs in a Carton.Carton size:42*39*30CMG/W:14KGMOQ: ..
All in a Row BallpointPacking: 1 pcs in a PP bag, 1000pcs in a Carton.Carton size:42*39*30CMG/W:14KG..
Aluminum Ballpoint PenPacking: 1 pcs in a pp bag, 500pcs in a Carton.Carton size:42*39*30CMG/W:14KGM.. 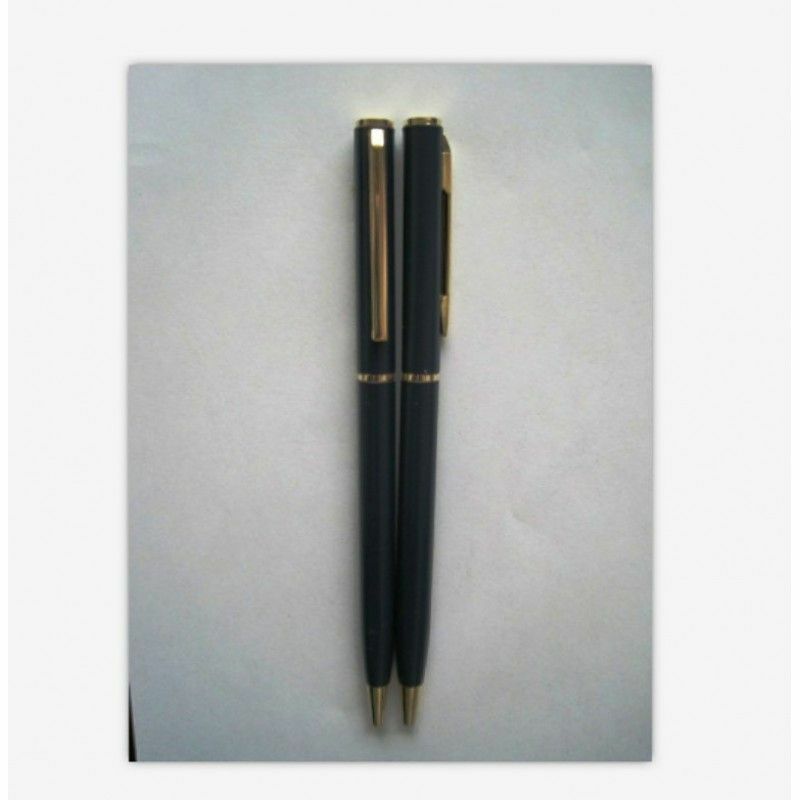 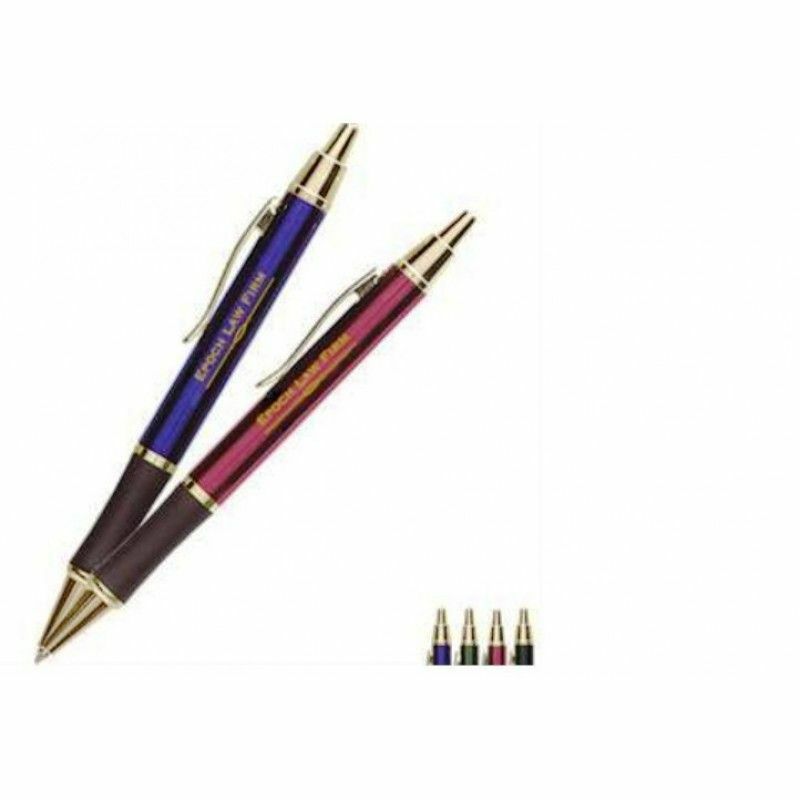 Ambassador Metal Gift Pen with Gold TrimPacking: 1 pcs in a PP bag, 1000pcs in a Carton.Carton size:.. 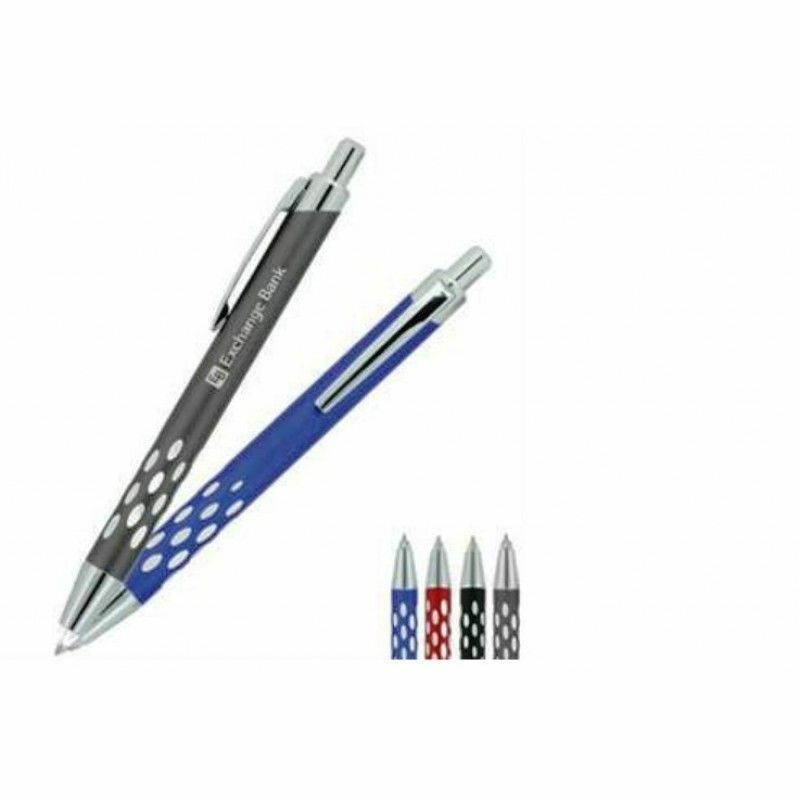 Ambassador Metal Gift Pen with Silver TrimPacking: 1 pcs in a PP bag, 1000pcs in a Carton.Carton siz..
Andromeda Pen w/LED Light TipPacking: 1 pcs in a PP bag, 1000pcs in a Carton.Carton size:42*39*30CMG..
Bennington PenPacking: 1 pcs in a PP bag, 1000pcs in a Carton.Carton size:42*39*30CMG/W:14KGMOQ: 100..
Brigadier Ballpoint Metal Gift PenPacking: 1 pcs in a PP bag, 1000pcs in a Carton.Carton size:42*39*..
Glisten Metal Pen, Ballpoint penPacking: 1 pcs in a pp bag, 80pcs in a Carton.Carton size:42*39*30CM..
Mini Metal Ball PenPacking:Each in a pp bag, 100pcs in a white box,1000pcs in a Carton.Carton size: .. 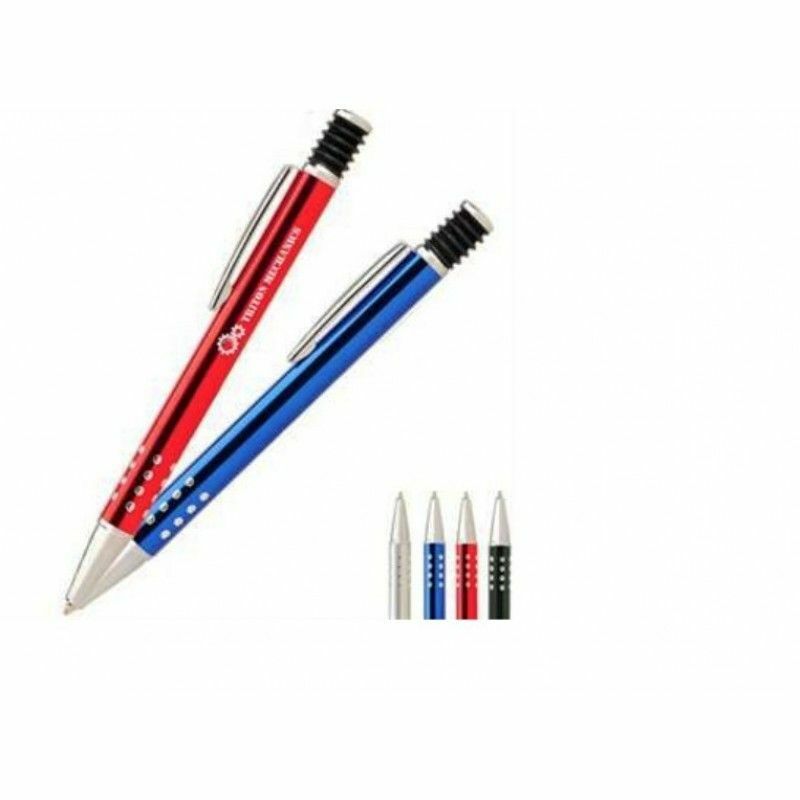 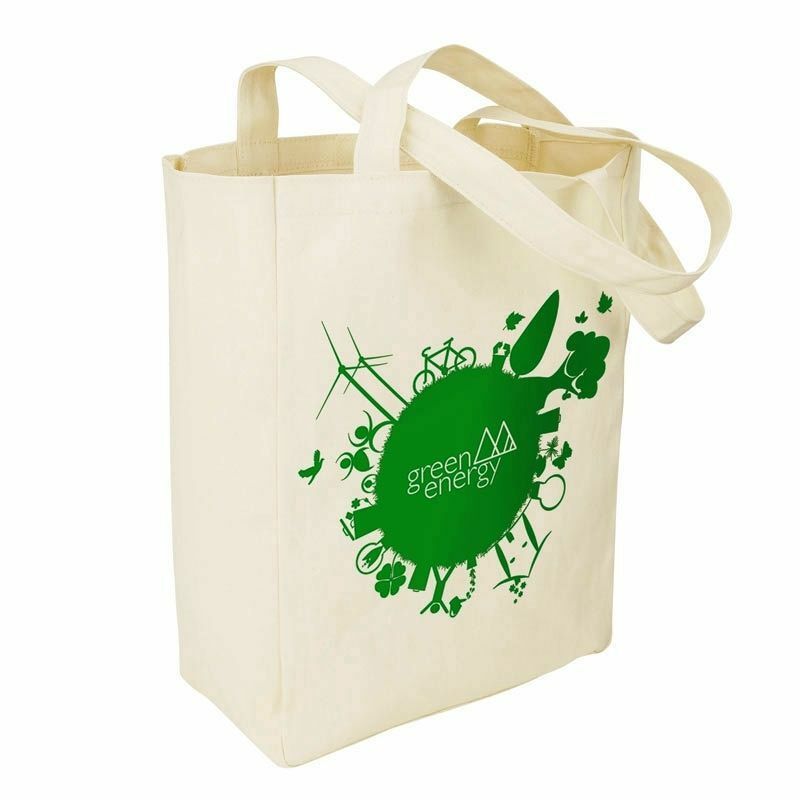 Twisted Metal Ballpoint PenPacking: 1 pcs in a PP bag, 1000pcs in a Carton.Carton size:42*39*30CMG/W..